Owning an original work of art is a treasure to be valued and enjoyed for a lifetime. 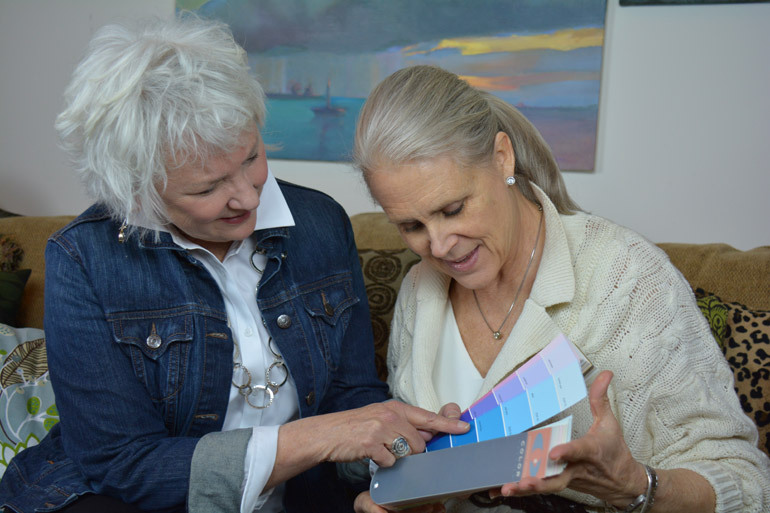 Sandra works closely with her clients from concept to conception. Good communication and transparency is vital. 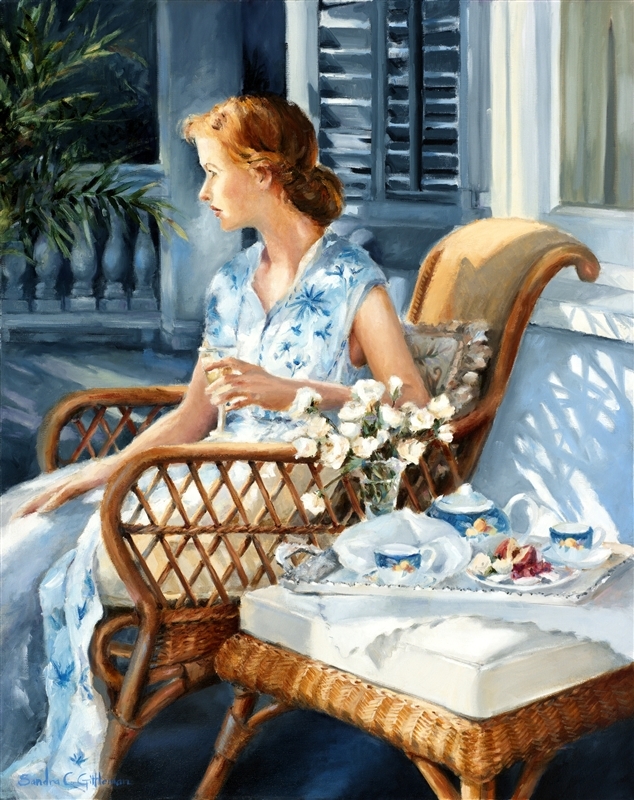 Painting from real life sessions or from photographs will be determined. After thoroughly discussing ideas and options, a quote will be given. Commissions are subject to Sandra’s availability. Fill out the form below to begin the process. Receive a phone call or email according to client’s preferences of communication. Share your ideas. A questionnaire is sent to client for details which include: size, subject, color, budget, expectations, delivery, and timeline. A plan is developed. Receive an in-depth explanation of start-up to finish costs and milestone dates. A written contract is signed by both customer and artist prior to start-up. After accepting the quote, a down payment is paid and the painting begins. Once full payment is made, the painting is delivered. 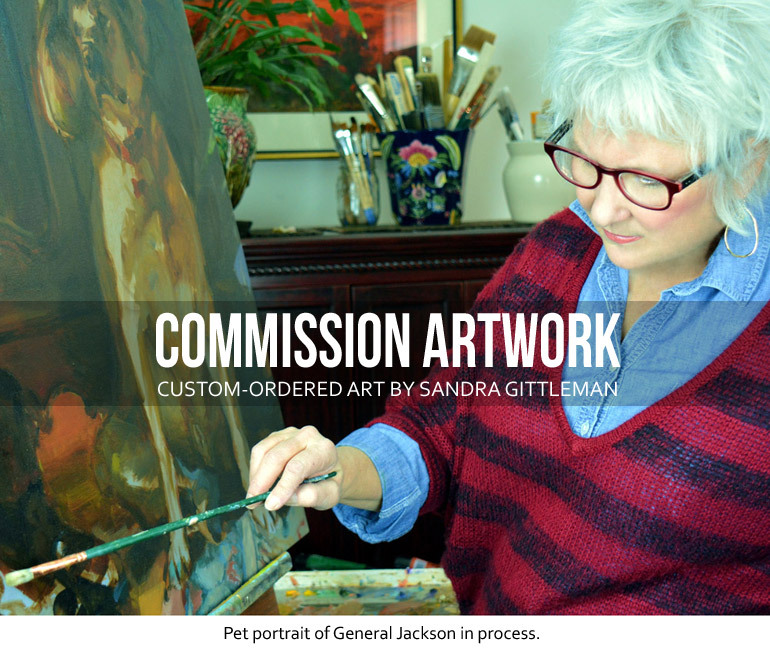 Please include a general idea of what you would like to commission, and your desired time frame. A follow-up questionnaire will be sent to you for more in-depth details.